Palm jaggery is called as karupatti in tamil. Palm Jaggery is used as an organic sweetener n variety of dishes like like sweet pongal, kolkattai, burpy etc… It is a deserving substitute for refined sugar or white sugar as it has numerous minerals, vitamins, fiber, antioxidants. 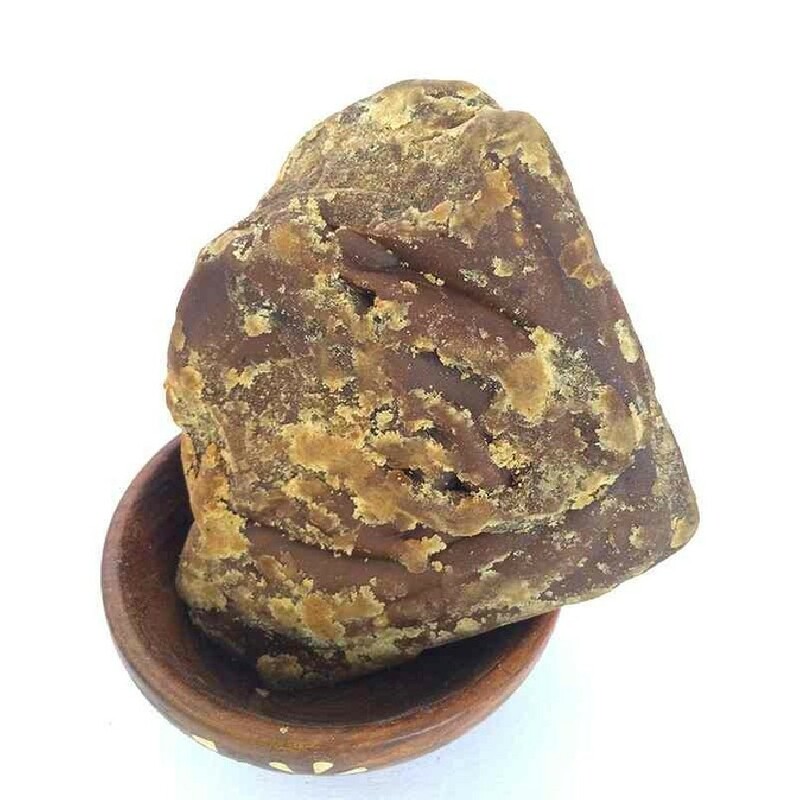 Some people prefer eating jaggery after a meal as it can act as a detoxifying agent flushing out nasty toxins from the body.